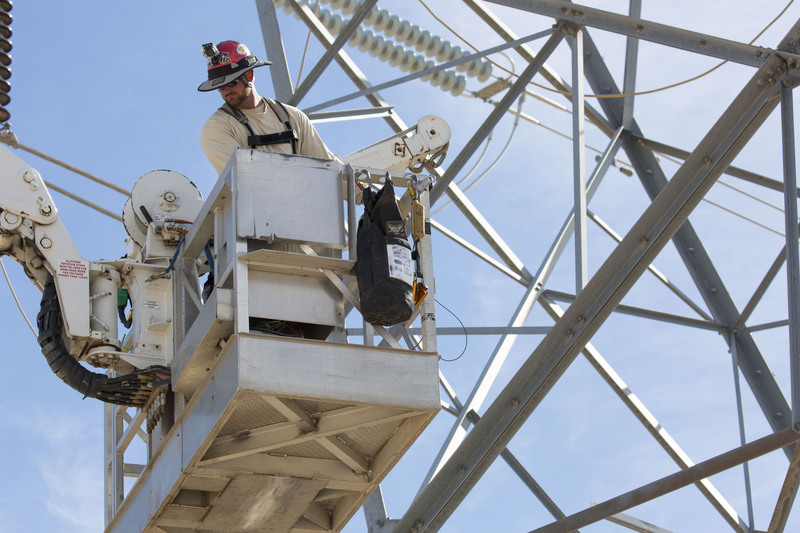 According to the Bureau of Labor Statistics’ National Census of Fatal Occupational Injuries, electrical power-line work, which include journeymen linemen, is among the top 10 deadliest professions in the United States. An accident that happens as a high voltage journeyman lineman is life threatening and severe. Training is paramount to ensuring worker safety. Simulation is a gold standard of training, providing a low-risk and safe space for learning. Until recently, high fidelity simulation was cost prohibitive for most industries — especially simulation using real-world tools and tracked movement. Robocognito wants to help industries manage risk and recruit a new generation of workers. With virtual reality and augmented reality technology, we can simulate new scenarios and train all-year-round, in all weather conditions, using the tools and controls workers would employ on the job. 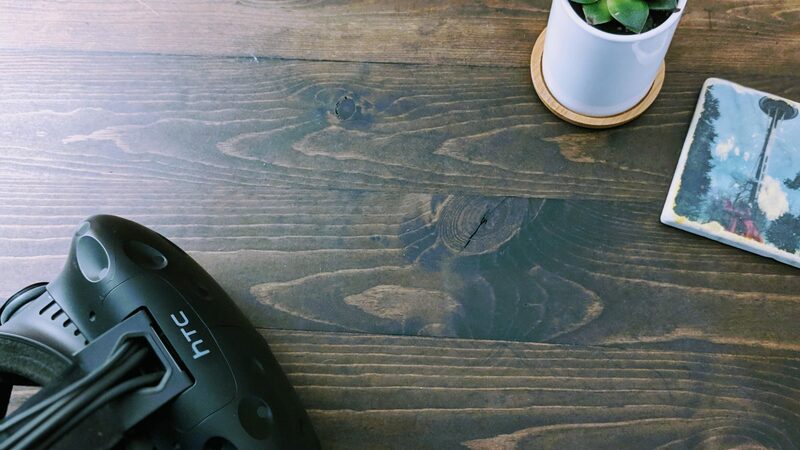 High-end, PC-based VR can provide a customized immersive learning environment that mimics real-world conditions and uses authentic tools to provide workers with higher quality training. Virtual reality training will make industries safer, reduce costs of delivering education and allow trainers and trainees to gauge fit with a program sooner. Robocognito specializes in creating customized virtual reality, augmented reality and mixed reality applications. Our goal is to leverage these technologies for good by making safety training more accessible and more realistic. We want to use these tools to improve the quality and efficiency of training and education, and inspire a new generation to discover careers they hadn’t previously considered. In the near future, Robocognito will begin working with development-kits for tracked hand input, opening even wider ranges of interaction. Coupled with the tracked tool input, platform and realistic wind and height simulation, we hope to attack tough-to-simulate activities like Hurt-man Rescue in densely wired urban environments. In order to accomplish these complex tasks, we’ve begun development of a lineman simulation for job fair and educational outreach — a simplified, but highly realistic experience where the user controls an aerial device and uses a hot-stick, working at height. We also see an opportunity to use these tools to train for dynamic conditions. For example, evaluating safety conditions, such as changing weather and wind speed while working at height. We look forward to working with our clients to implement new technologies that make their industry safer.